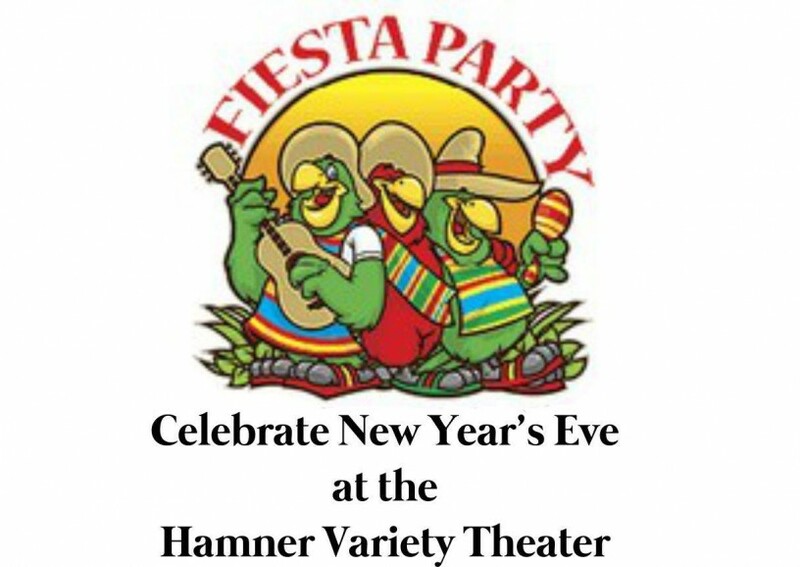 “Hamners’ New Year’s Eve Fiesta Party” the best night you’ll ever spend ringing in the New Year! 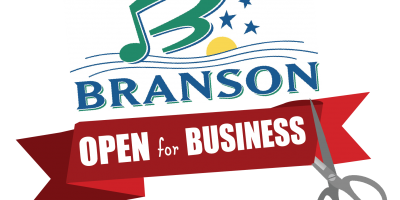 You’ll celebrate with the cast, crew, and parrots of the incredible Hamners’ Unbelievable Variety Show, enjoying an extended version of the show. 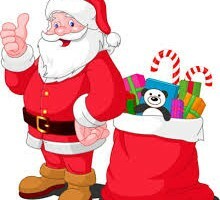 And, of course, there’s a marvelously festive dinner of hand-held foods from Mexican Villa, fun contests with excellent prizes, and family-friendly beverages to keep everyone safe into the New Year! Your favorite show will be all dressed up in a festive theme, with the added feature of a phenomenal laser show countdown to midnight! 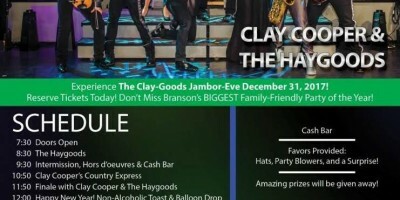 This fantastic version of the year’s biggest celebration is perfect for couples, singles, and families alike, so don’t spend your New Year’s staring at the television, spend it with one of Branson’s most beloved couples and their extended family of feathered friends and talented entertainers at the “Hamners’ New Year’s Eve Fiesta Party!” For TICKETS call 417-334-4363.